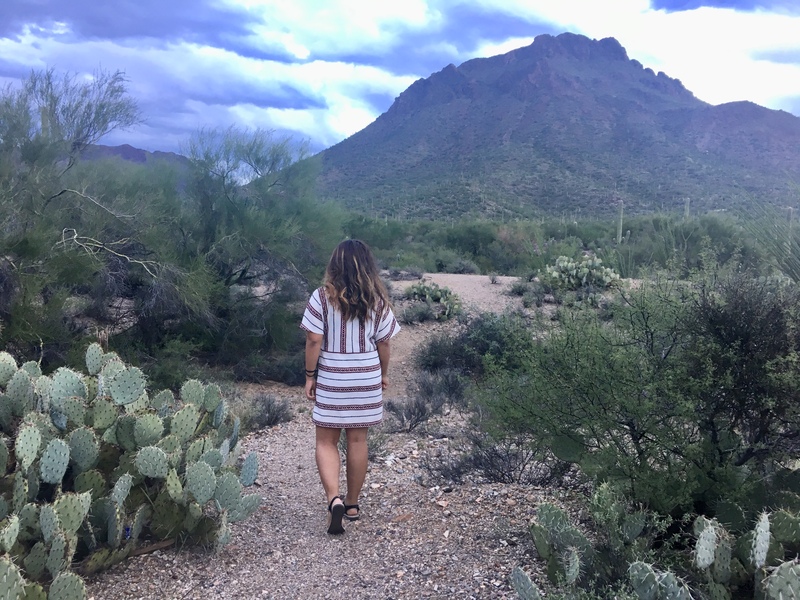 The other day (October 14) was the 24th birthday of Saguaro National Park! 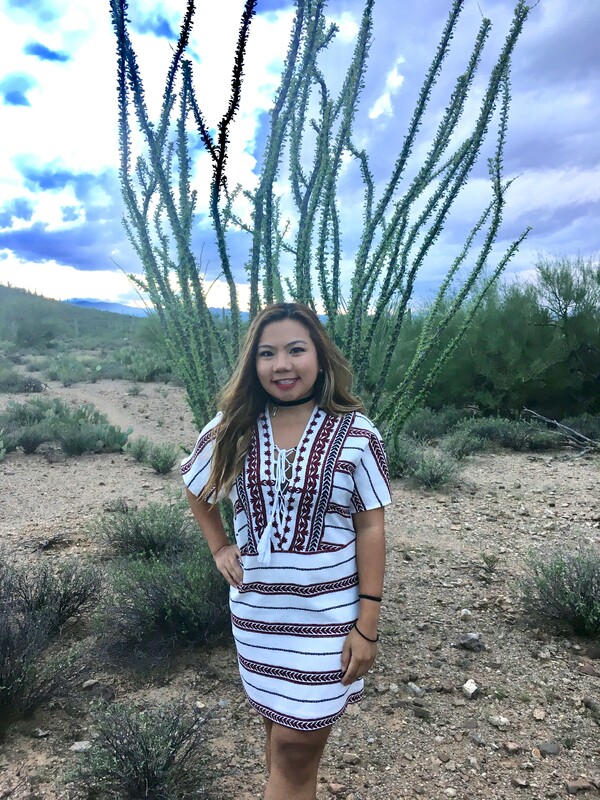 I moved here temporarily in Arizona on September 29th to spend time here to relax with my family, especially with my parents who moved here almost a year ago. 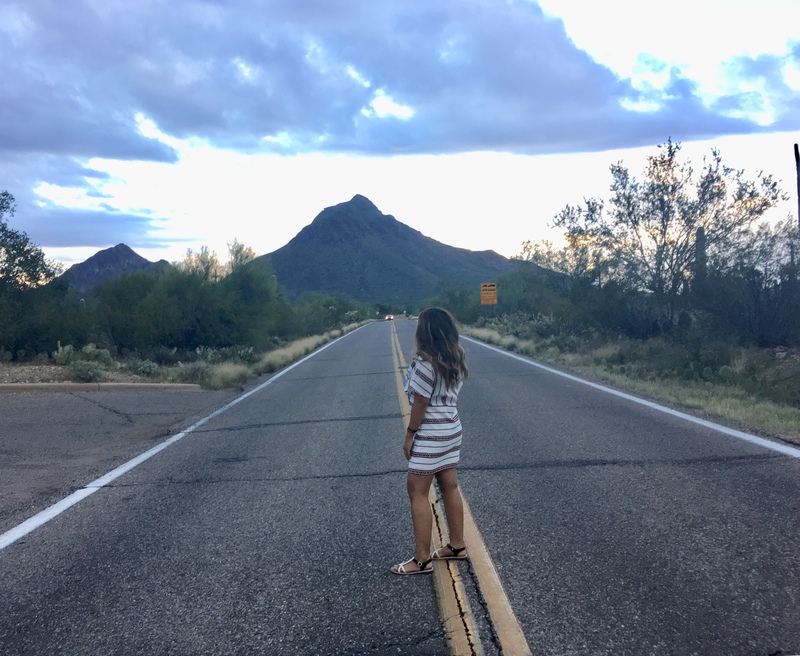 Coming to this West Coast state means having the possibility to be able to travel places that I haven’t been or re-discovering places. 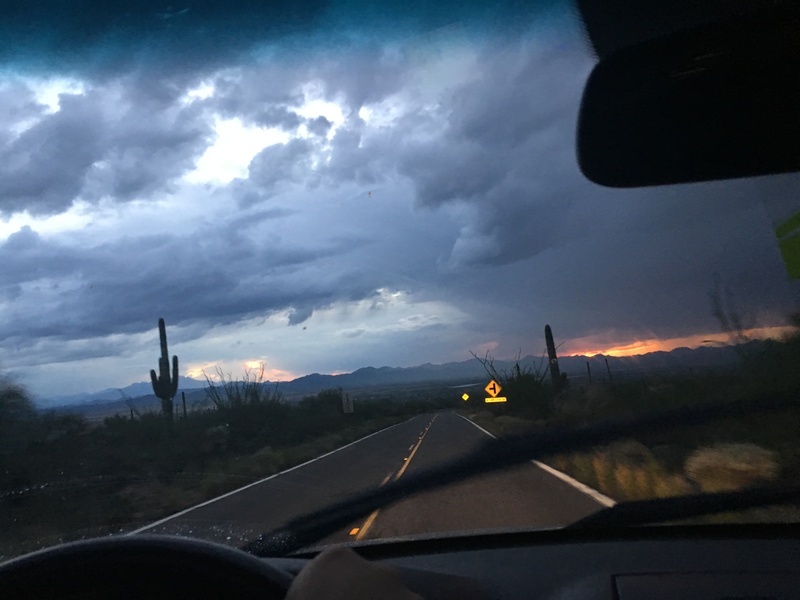 Last week, my parents, my aunt, and I drove 2 hours away and a half to southern Arizona to the famous city of Tucson. 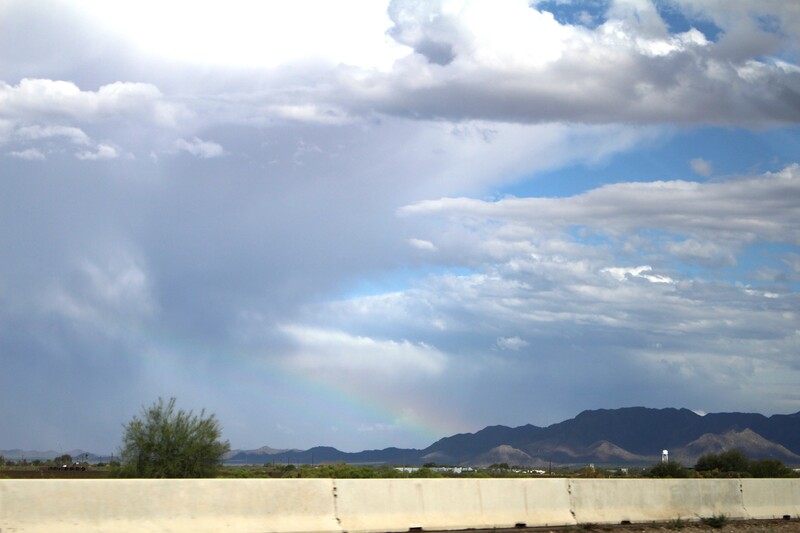 It was our first time driving to Tucson and along the way, we were caught by some rain. 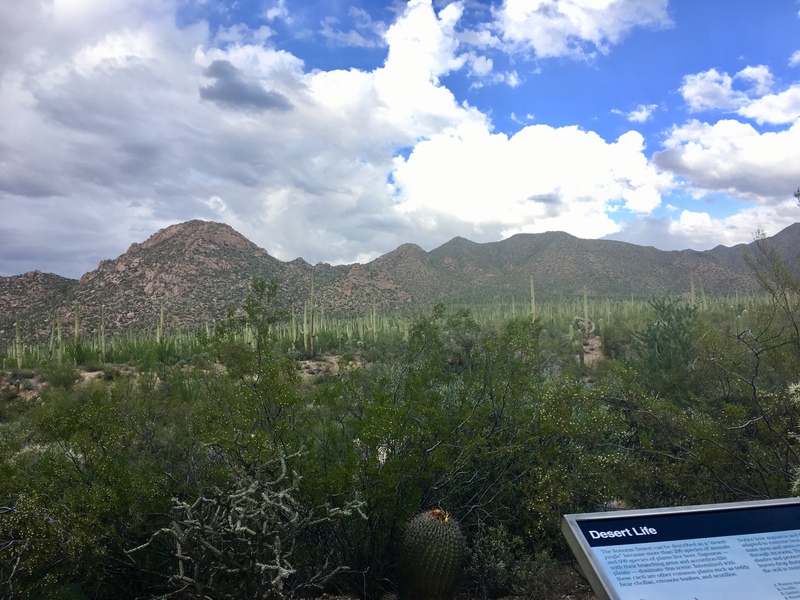 We were nearly disappointed to our trip to Tucson, in which our main goal was to see Saguaro National Park or as my mom calls it “Cactus Land”. 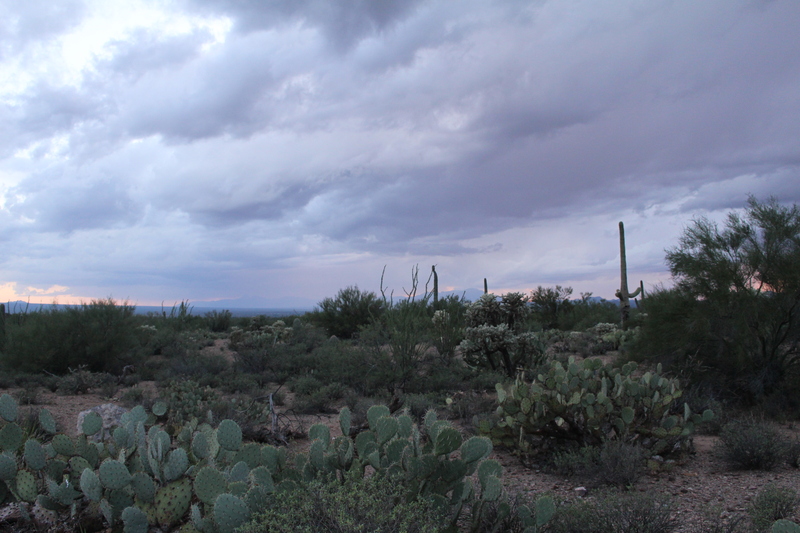 The cloudiness and rain was worrisome to us since we thought we would not be able to explore outside. However, that was not the case for a while. 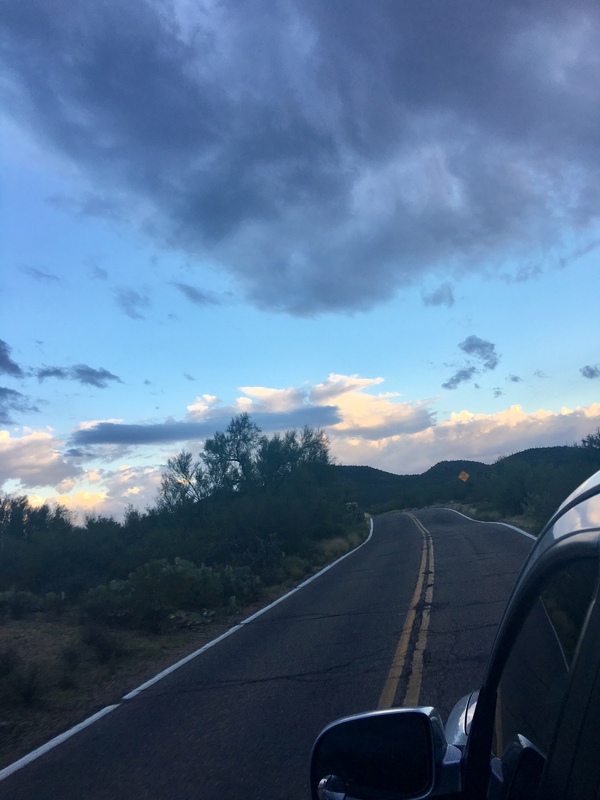 When we arrived, the clouds cleared up a bit and we were able to drive through the mountain of where Saguaro National Park was located! 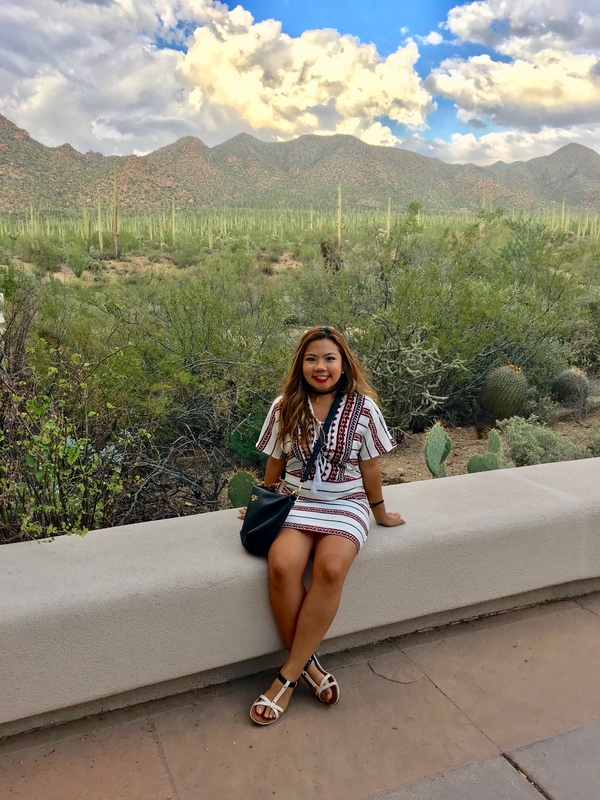 I became more and more into exploring America’s biggest and most beautiful parks since the majestic and endless beauty in my country is worth visiting and crossing off my bucket list! 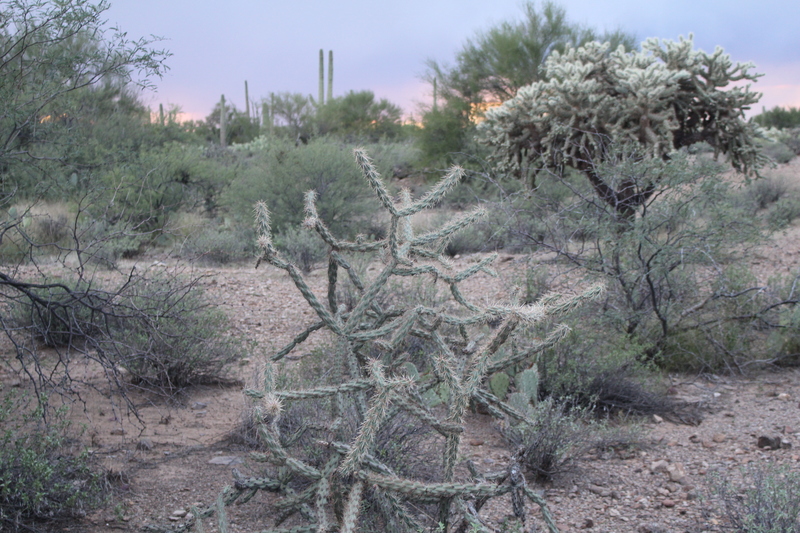 Living out west makes it easier to visit some of these parks, for sure. 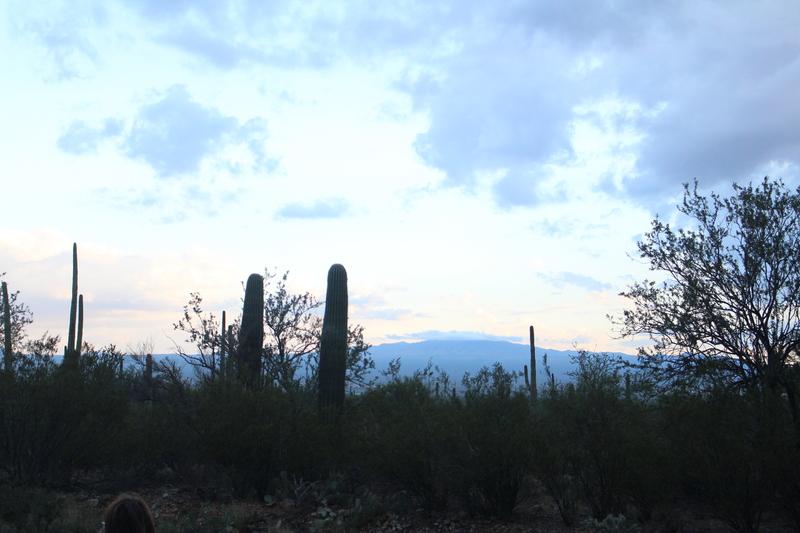 Saguaro National Park is one of the 3 national parks in Arizona. 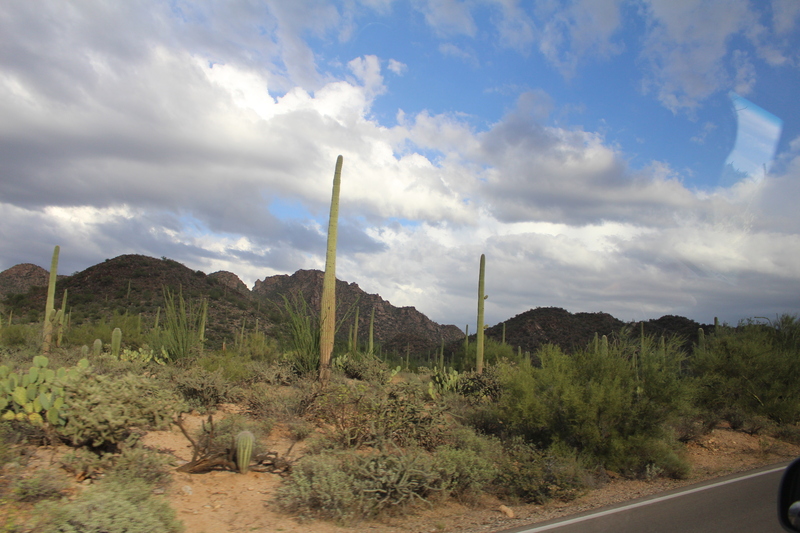 Saguaro National Park was established as a national park on October 14, 1994. 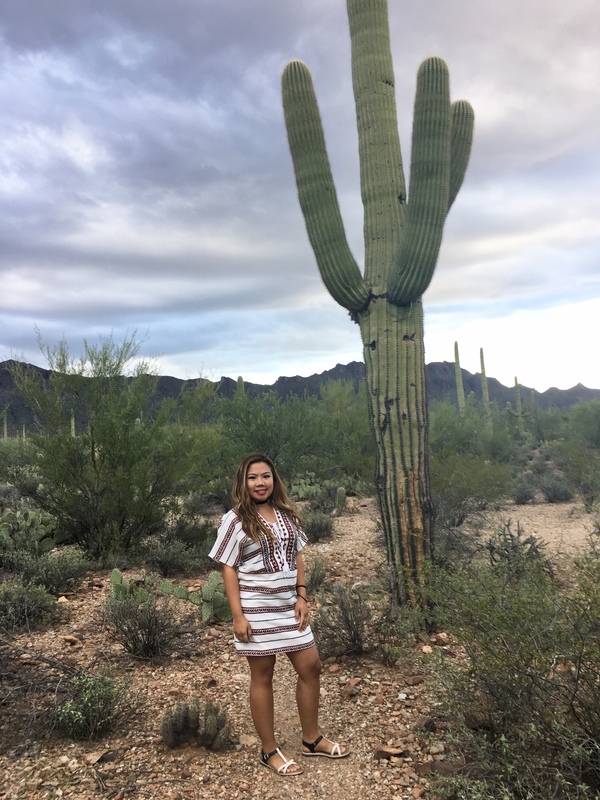 It is the home to 1.8 MILLION cacti and the park is named after the famous Saguaro cactus, which is native to the Sonoran Desert in Arizona and some areas of California. 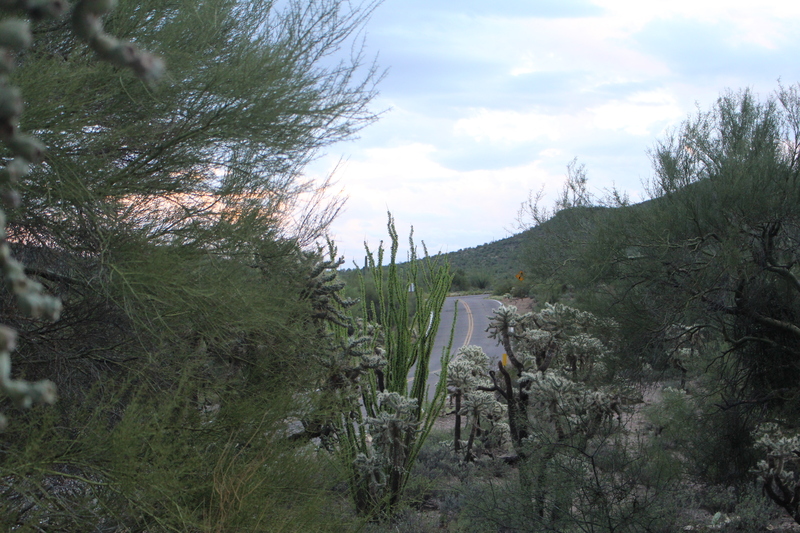 In fact, Arizona’s state flower is the Saguaro cactus blossom. 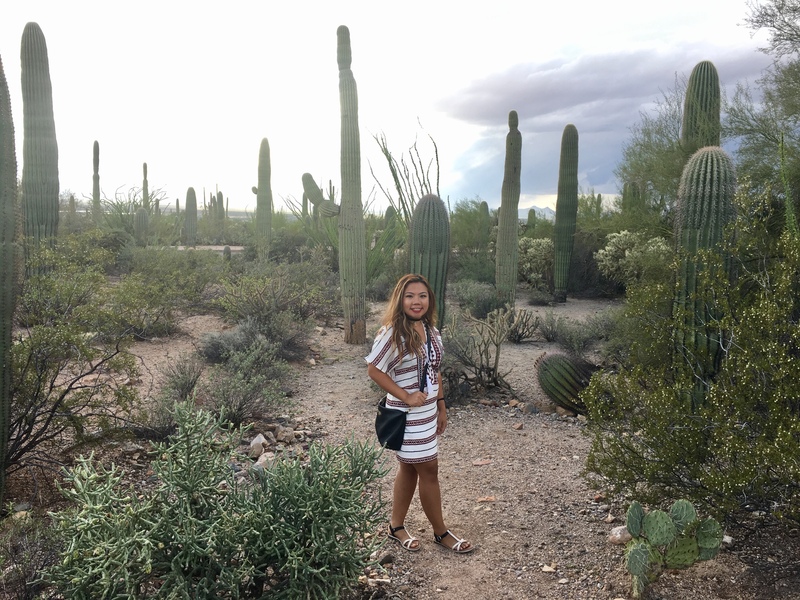 Besides seeing the Saguaro cactus, we saw a variety of different cacti too and I learned that there are actually 24 other species of these cacti within the park. 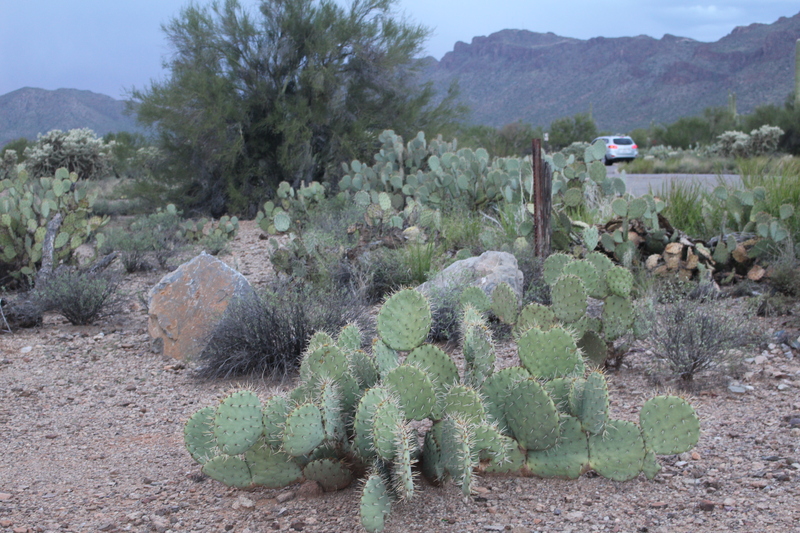 Throughout Arizona, of course, you can find so much cacti but the ones in Saguaro National Park are massive! 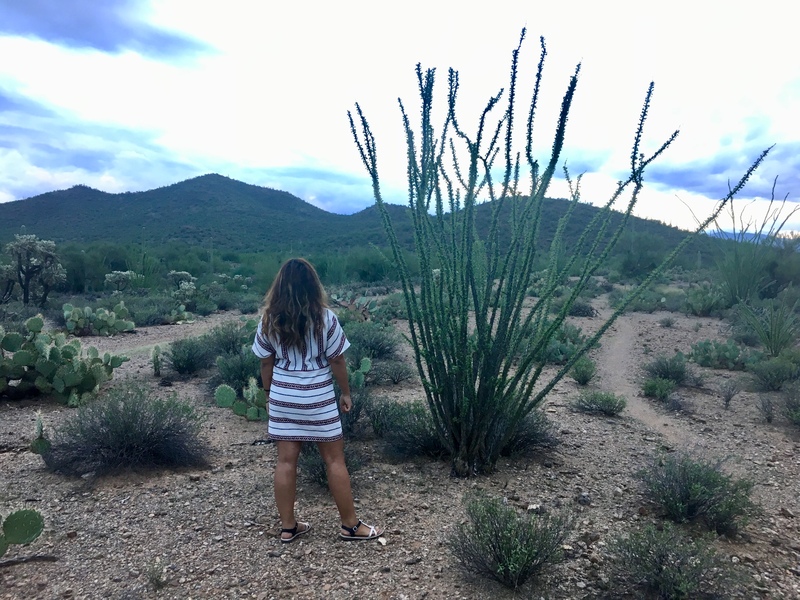 Saguaro cacti can reach up to 40-50 ft tall and the tallest one ever recorded reached 78 ft. 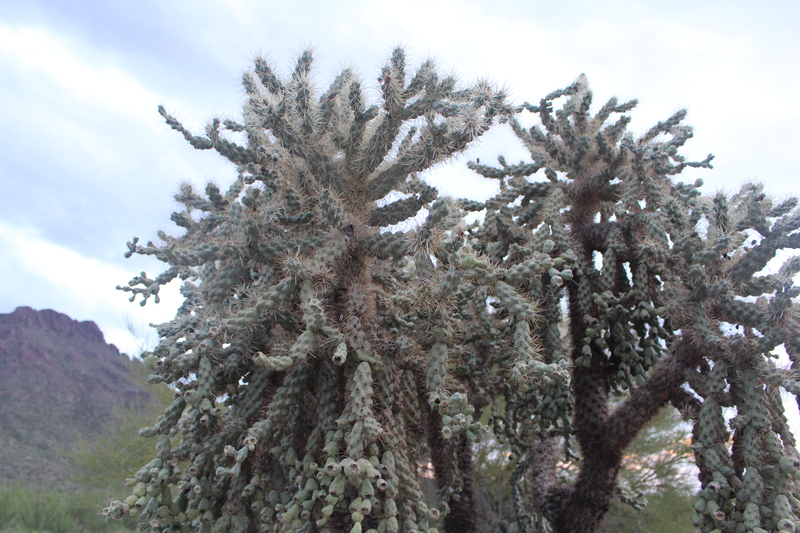 They can also live through history as they can live up to 200 years old and with those arms or branches they sprout, it can take up to 70 years. 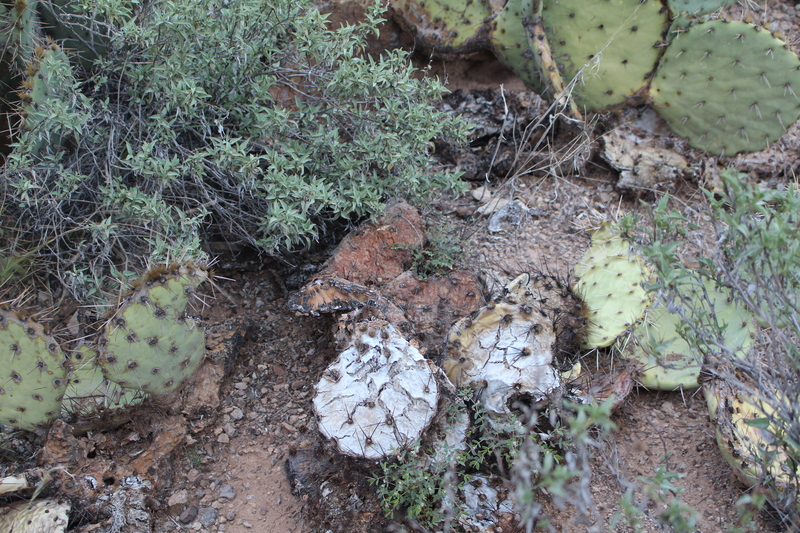 However, these plants are fragile; lightning, frost, wind, and drought can easily kill them. The national park is divided by both west and east. 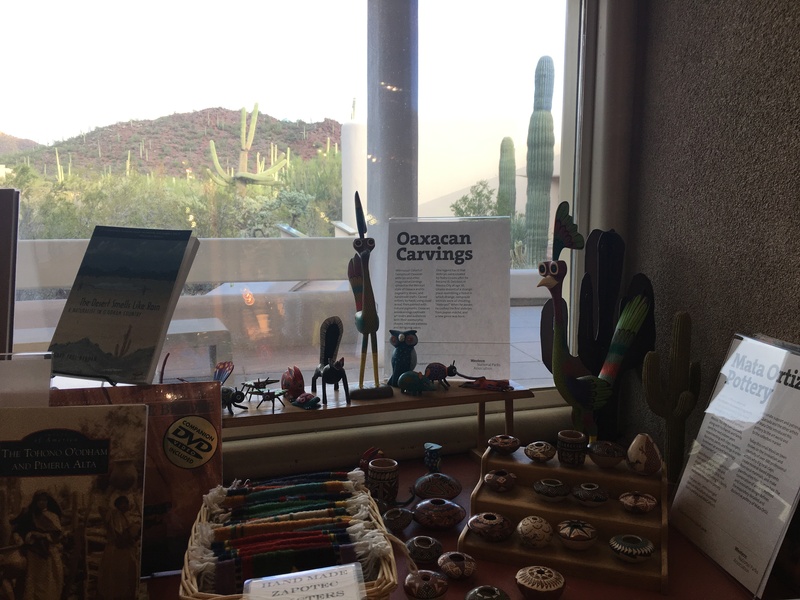 We visited the visitor center called Red Hills Visitor Center in the West (there is another visitor center in the East) before taking a drive through the park. 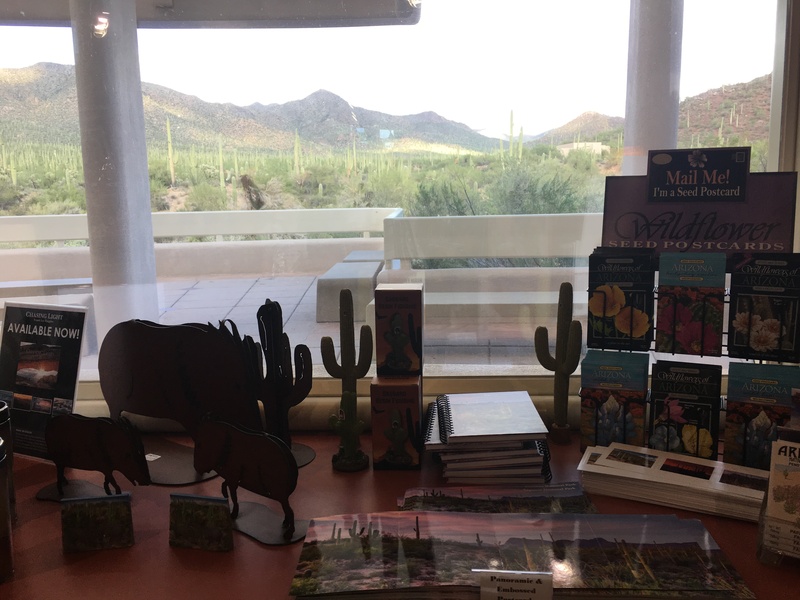 You can find some cute souvenirs and trinkets in the gift shop and so far in my visits to other national park visitor centers, this one has the most beautiful view outside of it. 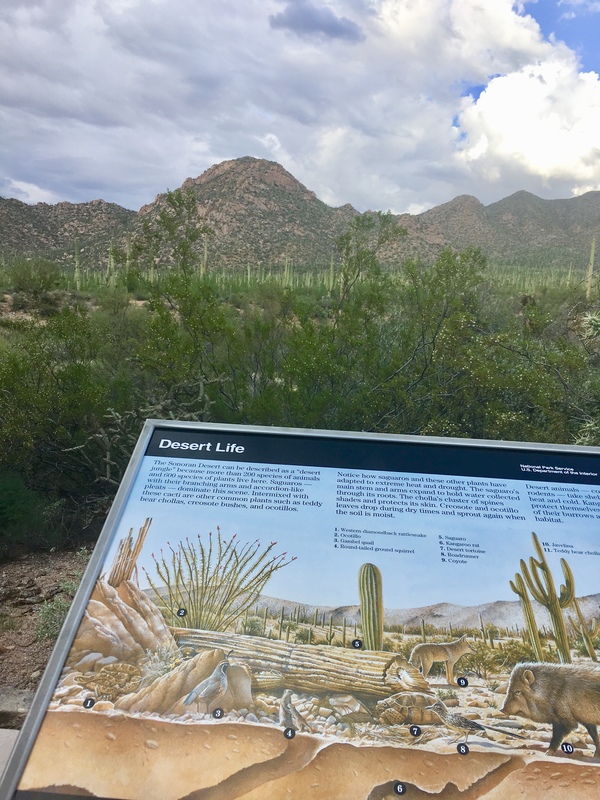 There are a couple walkways that allows you to view mountains and cities in the distance and a viewing of so many Saguaro cacti aligned right after another and you can read a few information boards explaining what you are viewing. 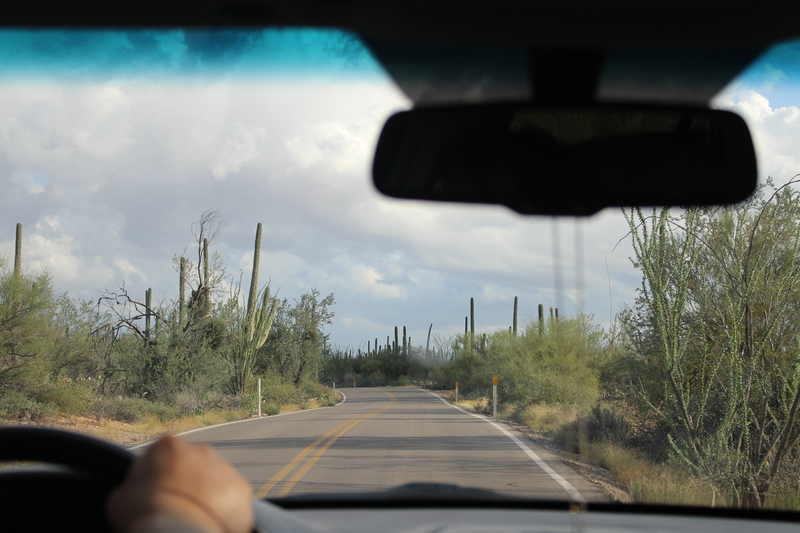 The views are splendor through your drive with mountains ranging in sizes and we drove only within the West side in Bajada Loop Drive, displaying some of the most dense forests of cacti. 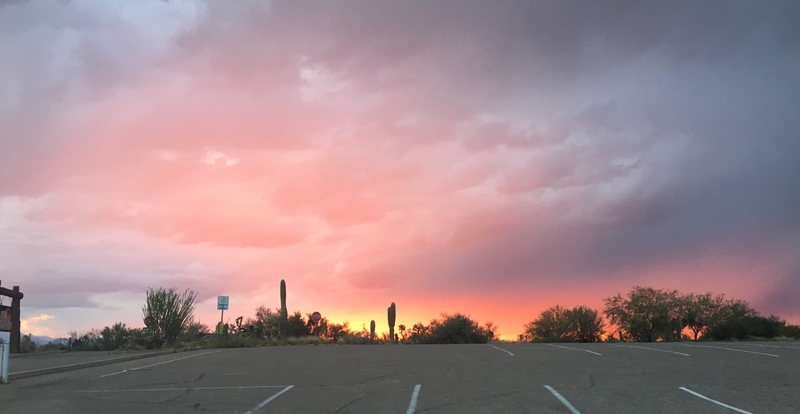 However as we arrived a little later in the park, the weather soon turned cloudy and dark quickly and the rain caught up to us again but we witnessed a vivid sunset peaking through the dark stormy clouds. 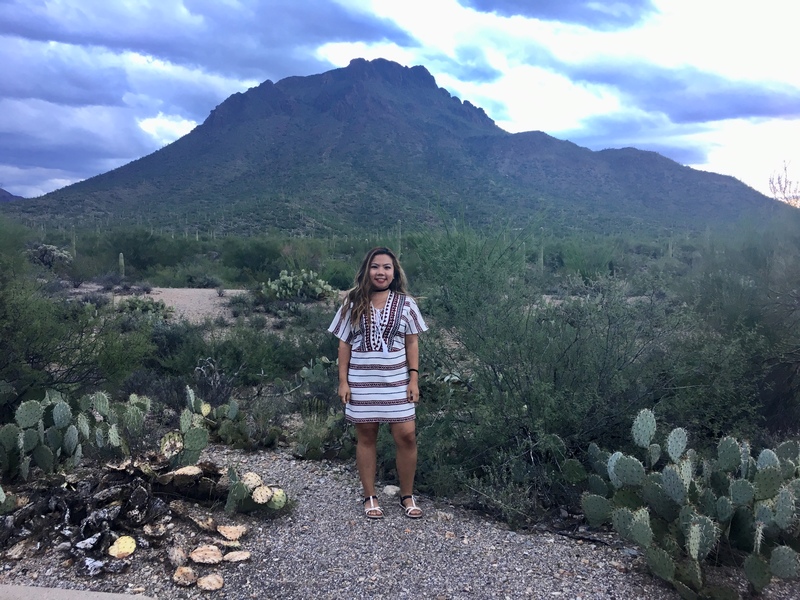 If you’re a plant enthusiast, you would surely enjoy this park and even if you’re into hiking, there are many hiking trails you can do within the park. 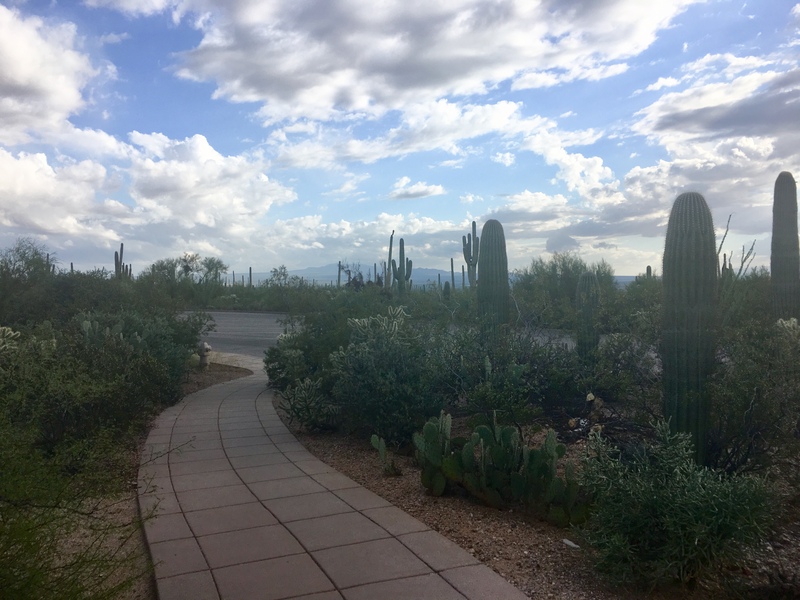 If you visit in late May to June, you can see the Saguaro cactus bloomed; unfortunately in our visit, these delightful flowers were not visible. 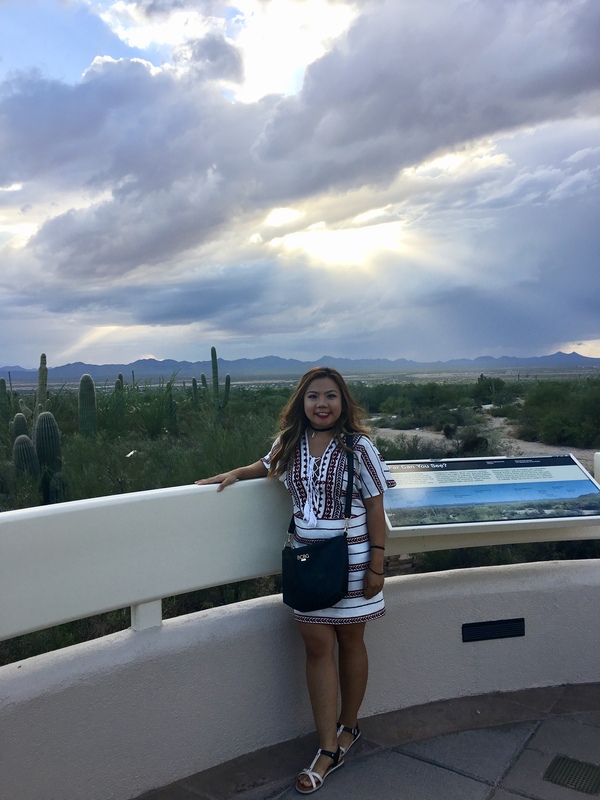 By the way, my mom purchased the America The Beautiful pass in this visit! 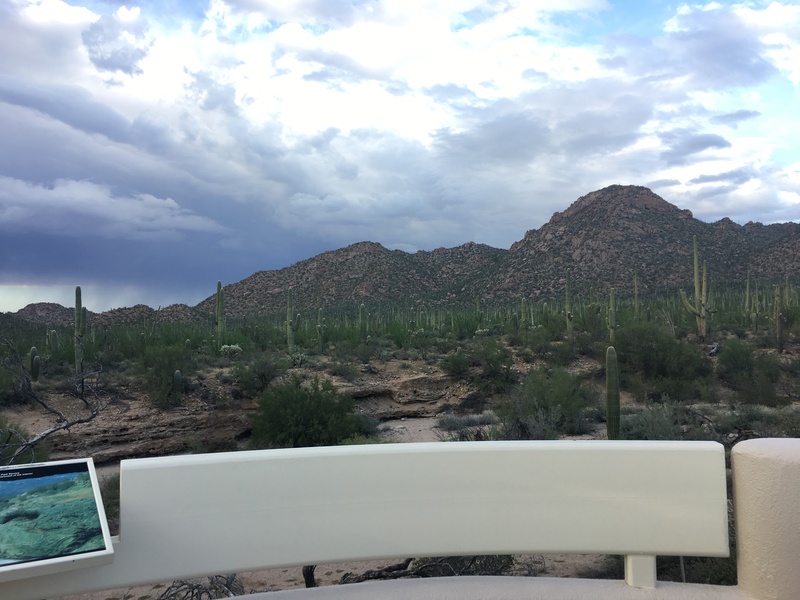 If you are planning to see so many national parks, you can save by purchasing one of their Annual or Lifetime passes and which guarantees a ticket to more than 2,000 federal parks without paying for admission each different visit. 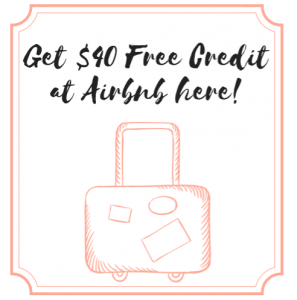 This is perfect if you are a family or if you’re a senior willing to purchase the Annual pass, you’ll be able to save $60 from a regular pass. Highly recommend. Wow! 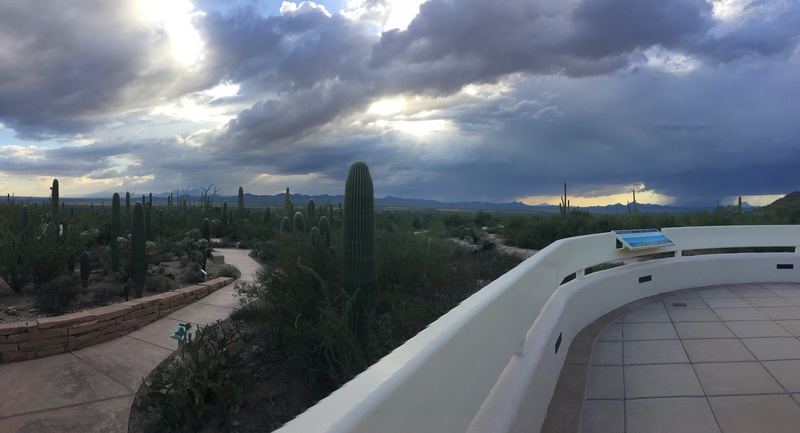 This place is amazing!!! And perfect to tame pictuews of course! Thank you Michelle! 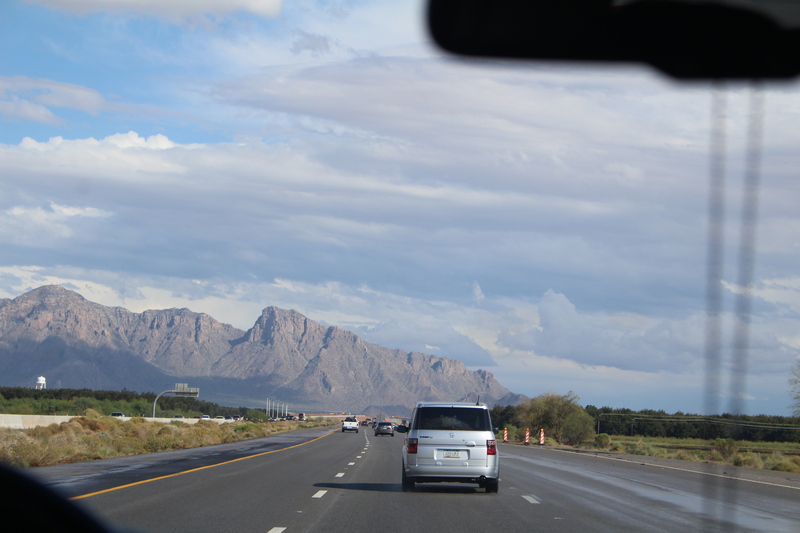 It is such a photograph worthy and scenic place. I have never been hiking before but this is the kind of place that would make me want to give it a try! 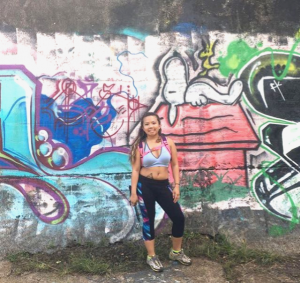 You should try hiking! 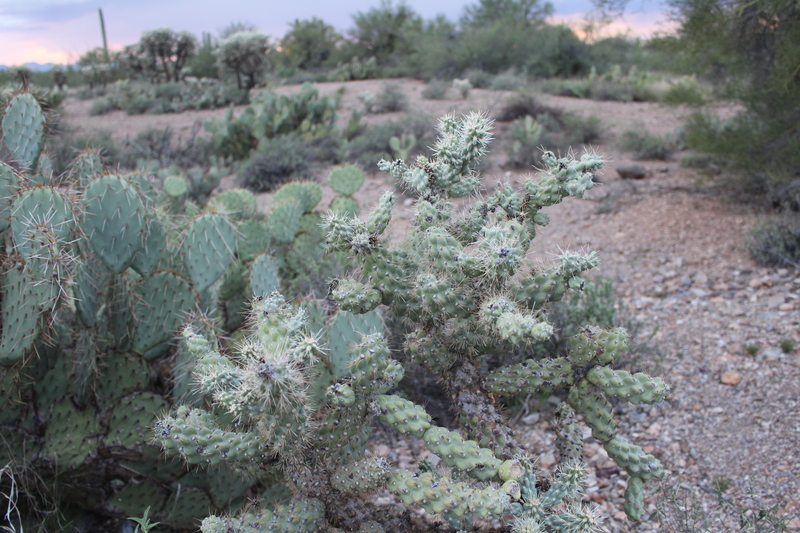 But yes, anywhere in Arizona’s landscapes are the best kind of places to hike at.